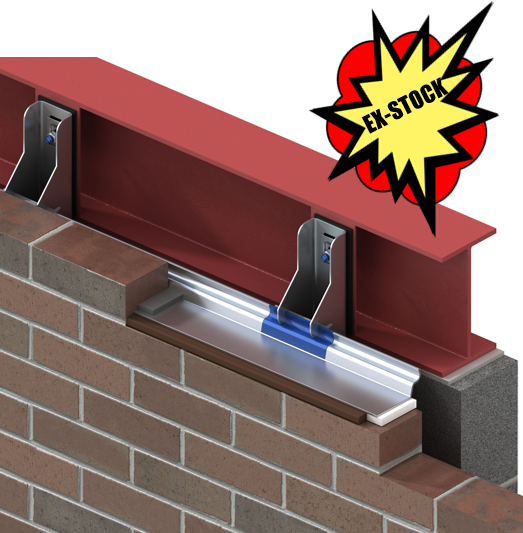 A patented front-loading masonry support system, designed to support an outer leaf of masonry cladding. Wincro Ultima is a patented front-loading masonry support system, designed to support an outer leaf of masonry cladding. 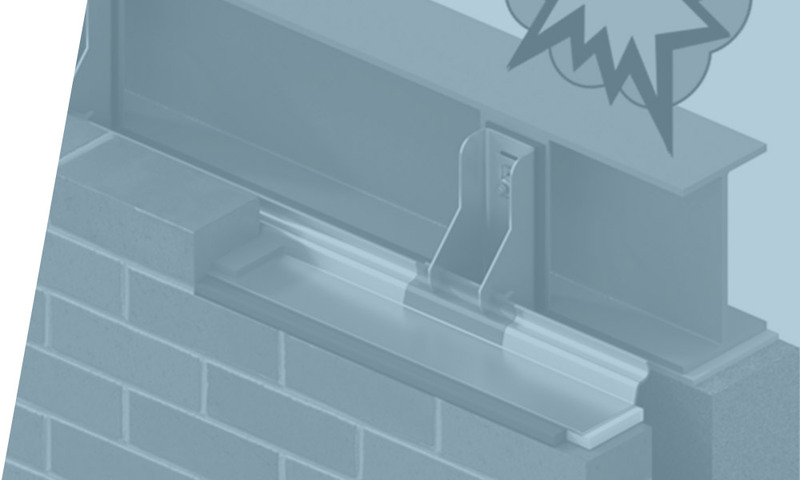 As an off-the-shelf system, Ultima’s simplicity and versatility means that the brackets and angles can be universally applied for all applications up to a maximum load of 14kN/m (typically 7m height of brickwork) and can accommodate cavities ranging from 50 to 150mm. Wincro Ultima (Blue) is supplied in 0.8m lengths and can support a masonry load of up to 14kN/m. Wincro Ultima 2 (Red) is supplied in 1m lengths and can support a masonry load of upto 12kN/m. 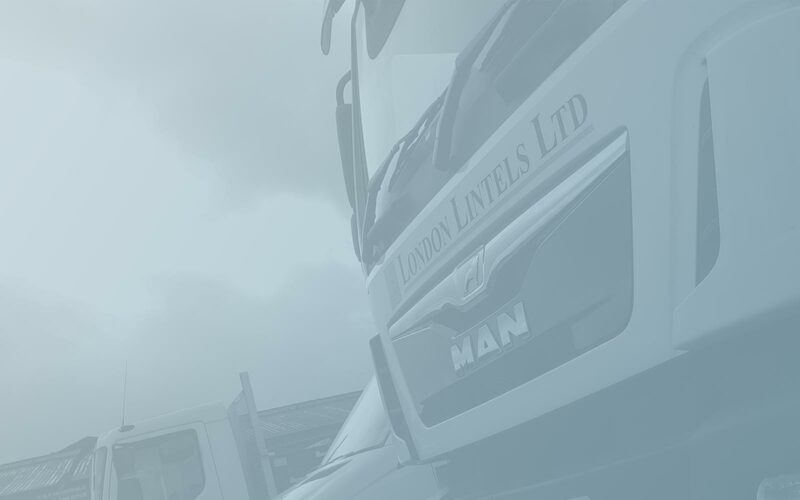 Brackets and angles are interchangeable, can be easily moved around site and the system requires no setting out or detailed layouts. Standard brackets are stocked to suit cavities from 50mm to 150mm in 5mm increments. Brackets, fixings and locking pins are universal and can be used with both systems.